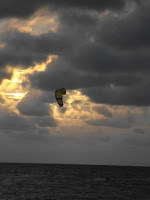 KITESURFING SRI LANKA: The Best Poya Yet! We all experienced it, the winds! 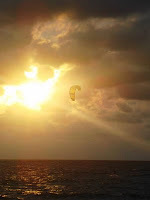 The Lankan Kitesurfing Community had a blast! 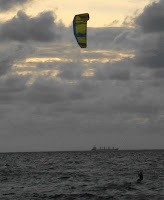 From Hikkaduwa to Mount Lavinia to Negombo the winds were great! Is this the start of the season? We hope so. What is Poya? click HERE . Thanks Revan W for the photos.